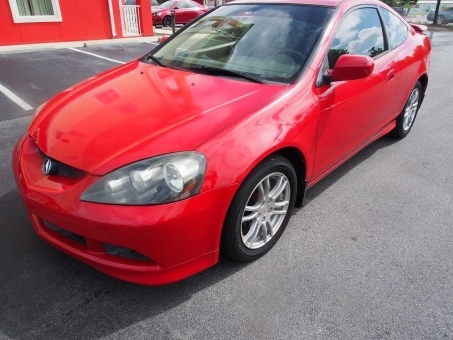 2005 Acura RSX with automatic transmission and sport bucket seats. Options include Sunroof, Climate control, Power window, Cruise control and more. Scoot around town in this fuel efficient coupe.